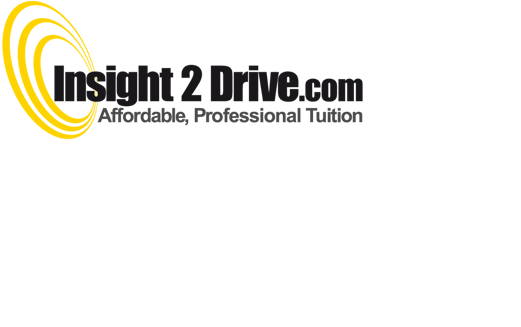 Insight 2 Drive already had a logo but we were able to tweak it, developing a strong brand identity with definite brand guidelines and company furniture. 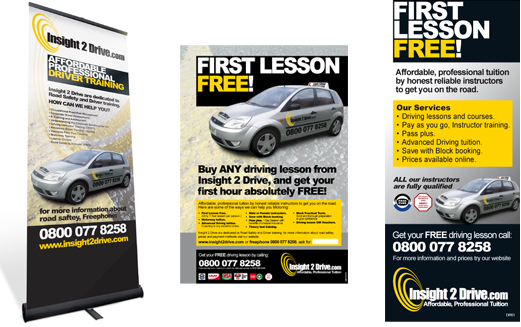 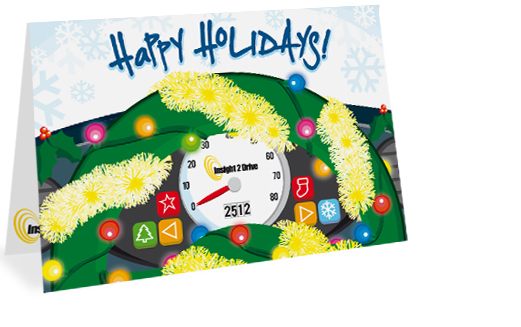 With Insight 2 Drive we have been able to refine and plan annual marketing strategies, provide illustration, write copy and deliver the most from a budget. 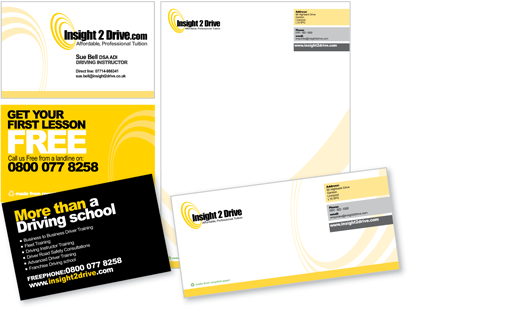 Insight 2 Drive have a dynamic yet down to earth business strategy, right from our first informal chat we have formed a great working friendship, allowing us to understand their business and target markets. 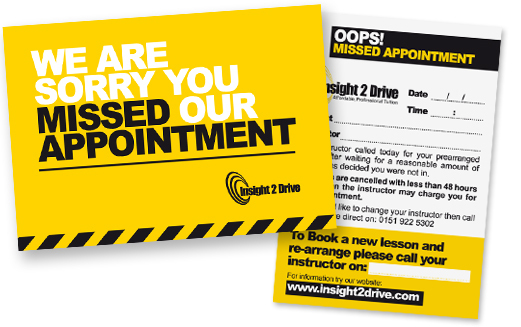 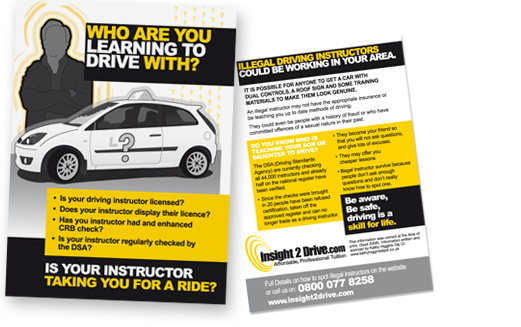 Insight 2 Drive know they can call at any time and we'll be on hand to help.